‘Late Night’: First Images Reveal Mindy Kaling and Emma Thompson’s Timely Comedy!! Check It Out!! | Welcome to Moviz Ark! 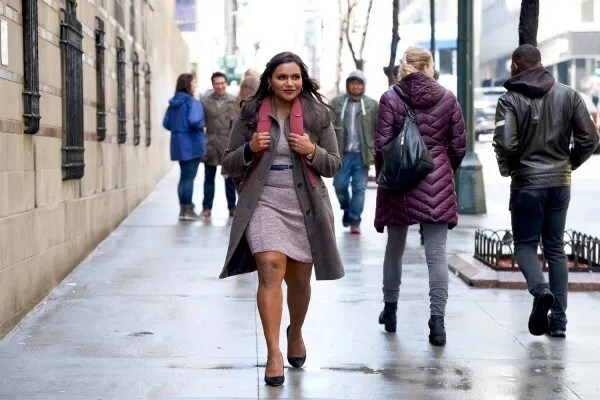 ‘Late Night’: First Images Reveal Mindy Kaling and Emma Thompson’s Timely Comedy!! Check It Out!! Kaling wrote the screenplay on spec and at one point Ghostbusters and Bridesmaids filmmaker Paul Feig was going to direct, but he dropped out over scheduling issues. Instead, Emmy-nominated filmmaker Nisha Ganatra took over as director, and her impressive resume includes episodes of Brooklyn Nine-Nine, Transparent, Better Things, and Dear White People in addition to feature films like Chutney Popcorn and Fast Food High. There’s really no better casting for a late-night talk show host than Thompson, and I’m eager to see the interplay between her character and Kaling’s. 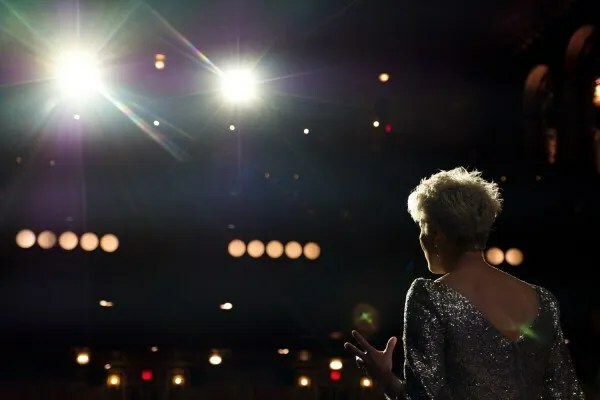 The film also marks a major accomplishment for Kaling, who wrote on The Office and wrote and created The Mindy Project, and who’s also writing the upcoming Hulu TV series adaptation of Four Weddings and a Funeral. This is certainly high on my list of films I’m excited to see at Sundance in January, where Collider will be in attendance. So look for our review of the film in a couple of months. The film doesn’t currently have a release date, but you can check out the first images below. John Lithgow, Paul Walter Hauser, Reid Scott, and Amy Ryan also star. The 2019 Sundance Film Festival runs from January 24th through February 3rd. ← ‘Velvet Buzzsaw’: First Look Reveals Dan Gilroy’s Next Starring Jake Gyllenhaal and Rene Russo!!! Check It Out! !